New European agent for Wizard Manufacturing | Packing and Sorting Equipment. 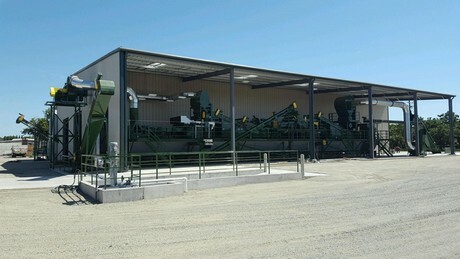 Milbor PMC, a European distributor of WECO Sorting has announced this year the partnership with the American producer of cleaning and hulling lines for walnuts, hazelnuts and pecans – Wizard Manufacturing. For almost 80 years Wizard Manufacturing has been designing and building premium hulling, cleaning and drying equipment for walnuts. The company put up in development and service, offering its clients substantive and service support at the highest level. 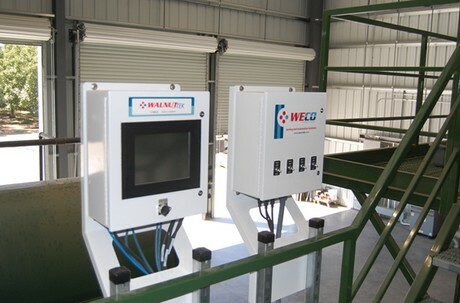 WECO Sorting supply comprehensive solutions like WalnutTek Colour Sorter, that rejects green and black nuts, as well as Moisture Meter system, which allows to dry walnuts to a preset moisture limit. Milbor PMC will be present at this year’s Fresh Business Expo in Kiev and invite you to visit their stand E2 to learn more about nuts processing.